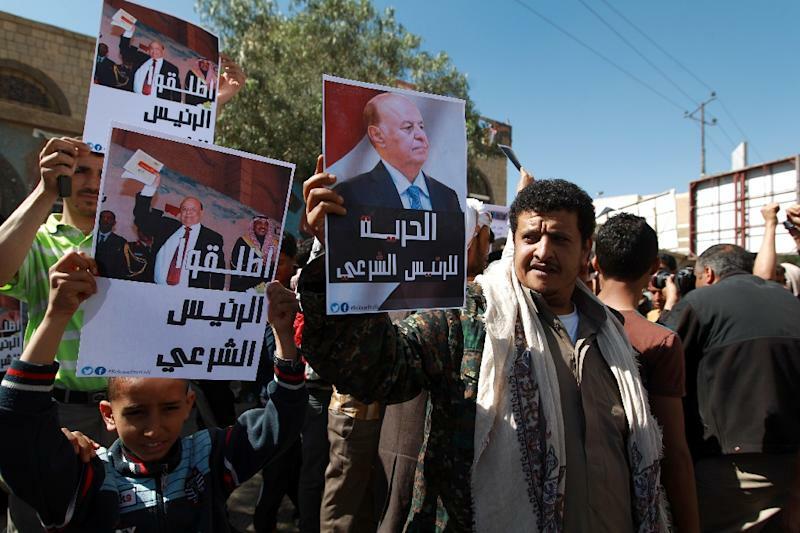 Aden (AFP) - Yemeni President Abedrabbo Mansour Hadi has retracted his resignation after escaping house arrest in the militia-controlled capital, an aide said Tuesday, staking a claim to lead the country out of crisis. He made a surprise escape from house arrest on Saturday and resurfaced in Aden, capital of the formerly independent south Yemen, where he has resumed his duties and branded all measures adopted by the Huthis "null and illegitimate". An aide to Hadi said Tuesday that the 69-year-old native of southern Yemen had sent a letter withdrawing the resignation to parliament, which had never met to formally accept it. "I have withdrawn my resignation which I tendered to your esteemed parliament," Hadi wrote in the letter, a copy of which was seen by AFP. Hadi urged lawmakers to cooperate with him "to normalise the security and economic situation in all provinces". In a move which risks further deepening divisions in Yemen, Hadi also called on government ministers to "head immediately to Aden to convene," the presidential aide said. Hadi had already led a meeting of governors in Aden on Sunday, calling for a resumption of a political transition process stalled since the Huthis overran Sanaa in September. But Prime Minister Khalid Bahah, who had tendered his resignation at the same time as Hadi, remains under house arrest in Sanaa along with other ministers and officials. In an angry riposte, the Huthis urged all foreign countries to avoid dealing with Hadi, who they said would be indicted. Yemen's Gulf neighbours rejected the Huthis' sidelining of the Western-backed Hadi as a "coup", while the UN Security Council urged the militia to withdraw its forces from government institutions. On Monday, the Sunni Gulf monarchies, long wary of Shiite Iran's alleged support for the militia, urged Yemenis to "stand by the president and support him... in order to end Yemen's dangerous situation caused by Huthis". 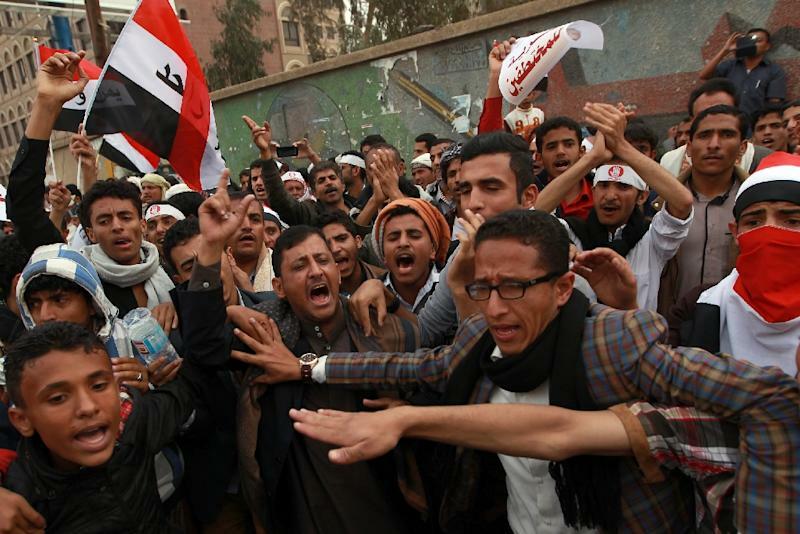 Pro-Hadi protests have been held on the streets of several Yemeni cities since the Huthis' takeover of Sanaa. "Hadi's return to the (political) game has generated confusion which the international community will have trouble sorting out," said Laurent Bonnefoy, a Yemen expert and political science professor at Sciences Po in Paris. Bonnefoy warned that Hadi's escape from the clutches of the powerful Huthi militia could deepen the north-south division in Yemen and its Sunni-Shiite fault lines. 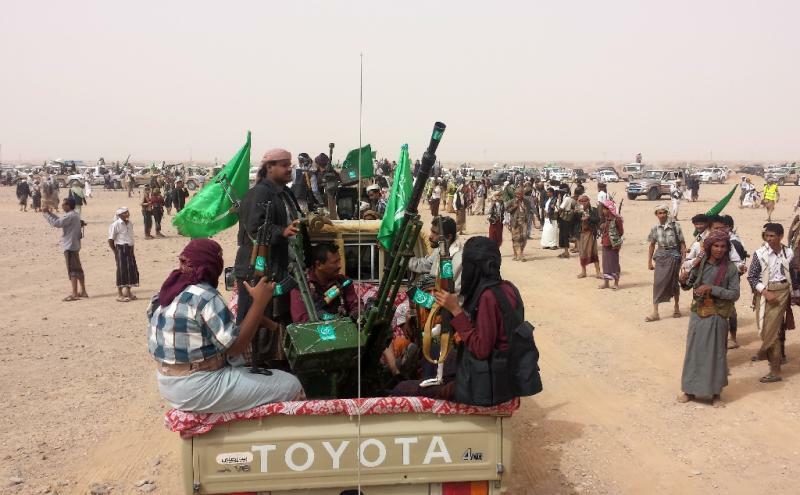 They have pushed their advance south and west into mainly Sunni areas, where they have met with fierce resistance from tribesmen and Yemen's powerful branch of Al-Qaeda. Hadi is a southerner who spent nearly three decades in the north, serving as defence minister and then vice president. He became president in 2012 after longtime strongman Ali Abdullah Saleh was forced from power by a year-long uprising.